Congratulations to CBK Media Management client LaMonica Peters on joining the news team at KOMO (ABC) in Seattle, WA (Market #12) as a General Assignment Freelance Reporter. 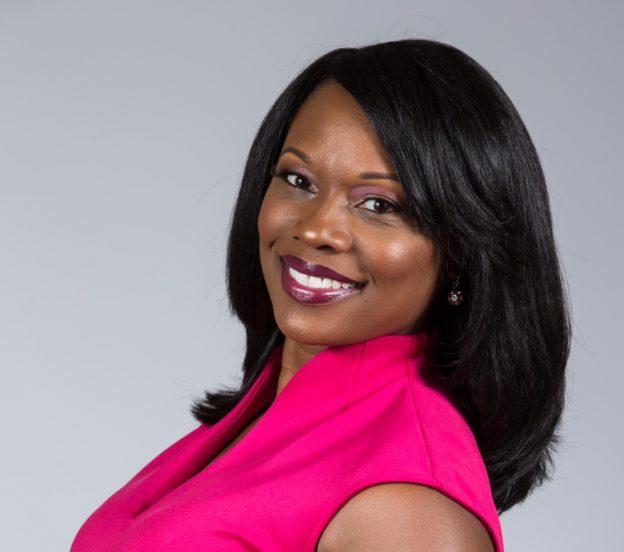 LaMonica previously worked as a News Reporter/Anchor at Spectrum News in Buffalo, NY; WCBI (CBS) in Columbus, MS and WXVT (CBS) in Greenville, MS. LaMonica’s work has been recognized by the Mississippi Associated Press and New York Associated Press. LaMonica is a proud UCLA graduate and she earned her Bachelor of Arts degree in Communication Studies. She also has a Master of Arts degree in Theatre Arts from California State University, Los Angeles.